Centrophenoxine represents a nootropic chemical which is sold in different countries under the same name, Lucidril. Its benefits are mostly aimed towards elderly people who use this supplement in order to fight cognitive denial which comes with age. This nootropic protects the brain from many damages caused by various toxins. This article will show the benefits and side effects of this popular nootropic drug. Before you decide to try this substance, it is essential to consult a medical professional, either a physician or pharmacist, so that you would know the proper dose that would suit you and how to react if some side effects would occur. The centrophenoxine’s role is to treat certain damages to the brain caused by the use of certain drugs or chemicals, or from a stroke. This neuroprotectant keeps your neurons in proper condition, by preventing possible damage caused by various reasons. One of the studies suggested that centrophenoxine reduces the concentration of waste products, primarily lipofuscin, in the brain. Beside giving benefits to the brain, this substance helps the heart with the same mechanism, especially on the elderly whose predispositions show that cell damages are already significant. Another effect of this chemical is that it lowers the concentration of potassium in the brain, which normally accumulates in our brains as we age. These high concentrations may lead to an impairment to the brain function, representing one of the reasons why some people experience cognitive decline related to aging. Therefore, centrophenoxine is considered as one of the best nootropic drugs supporting longevity. This nootropic drug also helps in increasing the production of substances which are both essential and helpful to proper brain functions. It benefits the production and maintenance of different proteins and RNA, including the glucose levels which are increased when centrophenoxine is used. In some parts of the world, this substance is presented as a great antioxidant that helps the brain in fighting poisons or toxins which can lead to oxidative stress. It is also used for the general treatment of the Alzheimer’s disease, dementia, and other types of cognitive disorders, and is often given in combination with medications that have similar effects. Another possible benefit from this nootropic drug according to studies is its potential as a treatment for ADHD. There are many mechanisms that stand behind centrophenoxine, yet the main one is still unclear. Most researchers believe that the substance helps the levels of acetylcholine by increasing it. The supplementation of centrophenoxine leads to higher levels of choline and some phospholipids, which helps the general conversion and presence of acetylcholine in brain tissues. Along with other acetylcholine supplements, like citicoline and alpha GPC, centrophenoxine is considered to be among the best. The benefits of RNA increase as mentioned before, is another potential theory about the mechanism of this supplement. This surely helps cells to propagate the protein synthesis, replacing the old ones with new ones, which is essential when it comes to age-related problems. The third potential mechanism regarding centrophenoxine is linked to a theory called “the membrane aging theory”. This theory supports the view, where the cells, as they age, accumulate potassium inside it because its mechanism to lessen potassium levels is not efficient enough to maintain the physiological levels of this mineral. 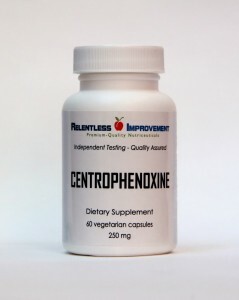 Therefore, centrophenoxine lessens the potassium levels in cells by helping the potassium pumps to function better. Thereby, removing the accumulated toxins especially lipofuscin from the cells. This substance is extremely safe, with zero toxicity when used in proper dosage. It is well-tolerated when recommended doses are used, yet when it comes to its side effects, centrophenoxine like any other chemical has its share. If interactions with other drugs are present, these side effects are more likely to happen, so it is important to consult a pharmacist for drug interactions before the use of centrophenoxine. The most common side effects, similar to those of other medications are nausea, dizziness, headache, jaw clenching, irritability, and gastrointestinal problems. If a consumer experiences any of the presented symptoms, it is better to consult a medical professional for advice and further action. 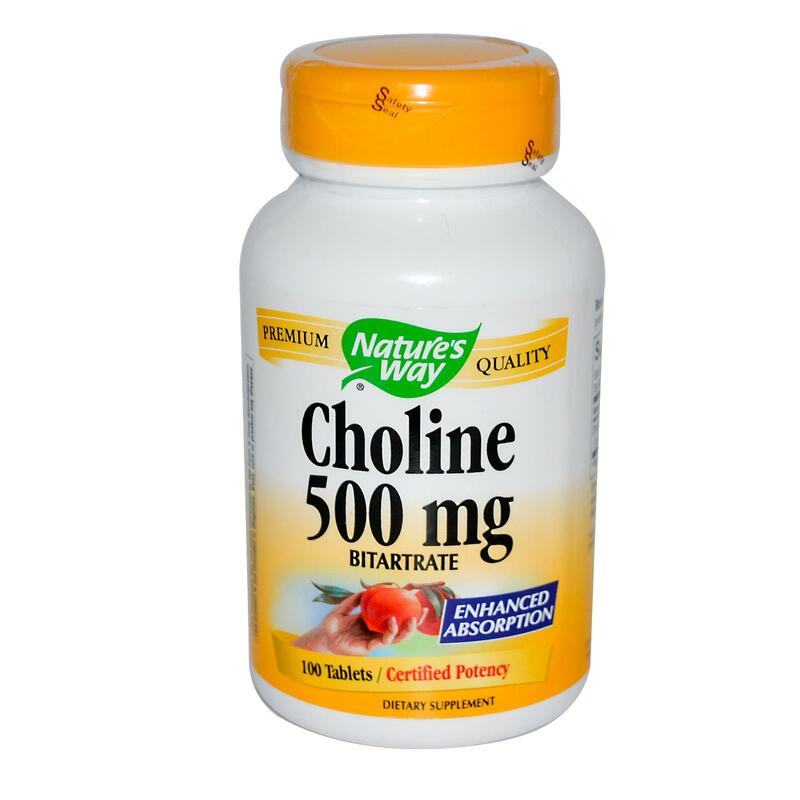 As mentioned above, this nootropic drug benefits the acetylcholine levels and therefore it is one of the best choline supplements. The market offers many of these supplements, so it is up to the individual to choose in order to start the right therapy. 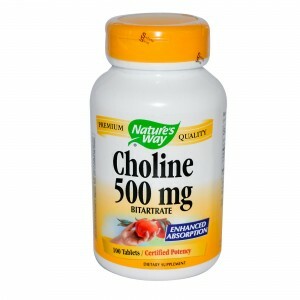 If you solely look at the centrophenoxine benefits when compared to other choline sources such as CDP choline or alpha GPC, then this substance has the advantage over others. So, it is important to recognize which of the benefits are essential to your body in order to support the right personal decision. 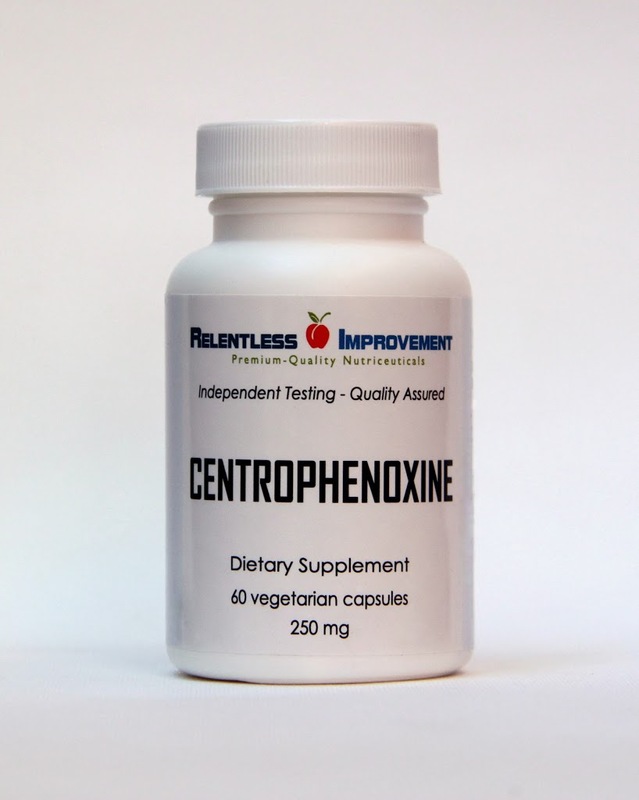 If you are concerned with your age and potential cognitive denial, then centrophenoxine is the best choice for you because it supplements choline and can help the anti-age struggle. When compared to other anti-aging nootropics, centrophenoxine is the best for starters, so this is something which you should consider. The choice is yours, so choose wisely and don’t forget to consult your medical professional for additional information about this nootropic drug.